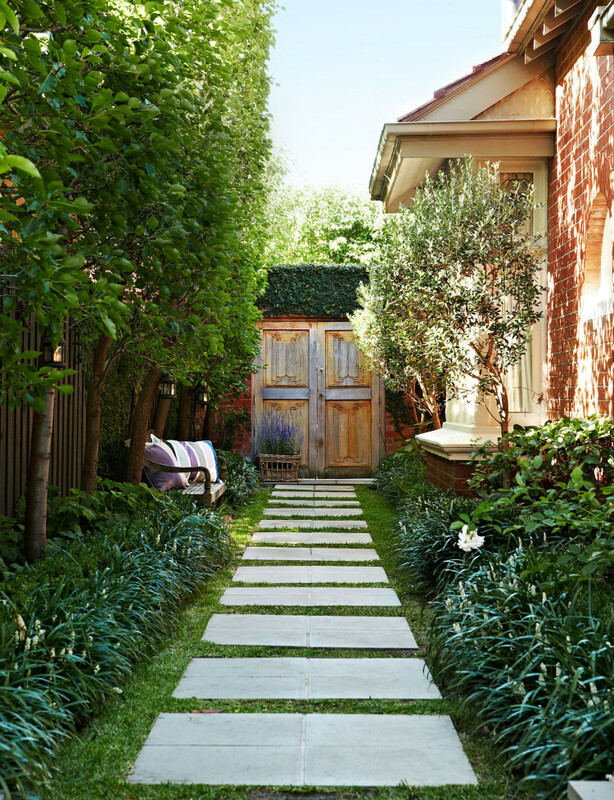 La Maison Jolie: Tips and Tricks to Summer-Proof the Lawn and Garden! 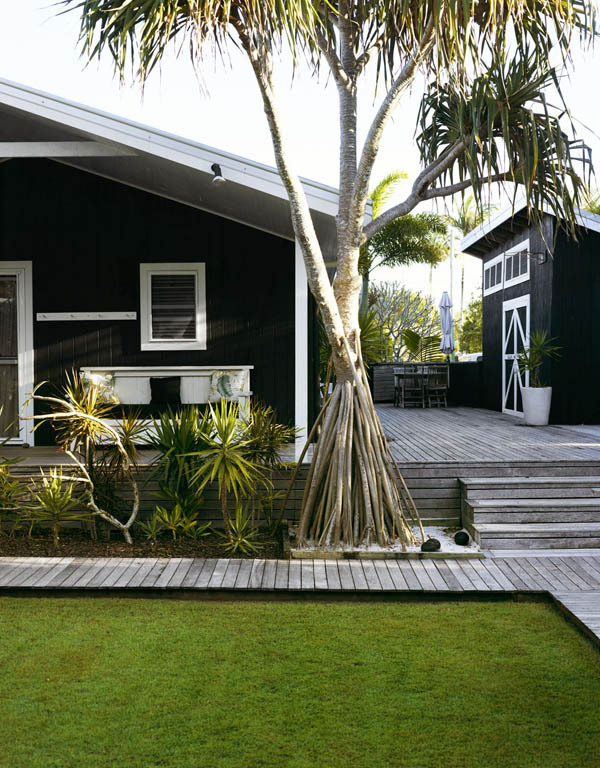 Tips and Tricks to Summer-Proof the Lawn and Garden! The backyard has always held a special place in the hearts of Australians. They’re the perfect spaces for a quick game of cricket, kicking a ball, wrestling with the kids, playing under the sprinkler or the simple pleasure of entertaining and enjoying the outdoors. Summer is here and it’s time to make the most of our outdoor spaces. Today, Victa ambassador, Adam Woodhams, a garden and lawn professional, shares his tips for the perfect summer lawn and garden. Despite often being a bit smaller, this precious space is more important to the Aussie lifestyle than ever before. This is reflected in design trends as increasingly the outdoors is seamlessly connected with the indoor living spaces, creating true outdoor rooms. 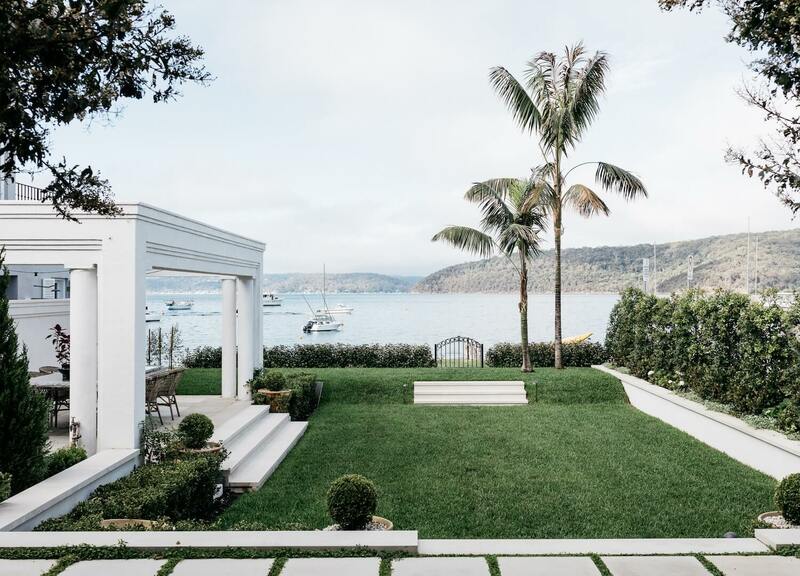 With busy lives comes the appreciation of the important role these spaces play in overall wellness – for fresh air and exercise, relaxing with friends and family, growing organic vegetables, fruits and herbs, or as spaces to retreat to and unwind in. According to Adam, the lawn can look pretty sad, pretty quickly once the weather warms up, so he’s sharing some easy tricks of the trade to keep the lawn and garden looking superb, even in the peak of the heat. Fertilise with quality slow-release lawn food. Feeding is quick, easy and builds a strong lawn that’s more able to resist hot and dry conditions. Use either an organically fortified lawn food or supplement slow-release fertiliser with a seaweed-based product. This helps feed the soil, looking after the all-important soil micro-organisms. Use a quality soil wetter if the lawn is not absorbing water well. Make sure it’s a soil wetter designed for lawns. This will also improve fertiliser absorption and penetration. Feed the garden with a quality controlled release fertiliser and water well before mulching. Remove weeds and lay newspaper (around 4-6 sheets thick) over the area, damping it down as you go, before laying mulch. Spread quality compost or manure before mulching for an extra soil boost. Spread mulch evenly in a layer around 5-8 centimetres thick. Keep mulch away (at least 5cm) from tree trunks or plant stems to avoid rot or insect damage. Keep your garden, backyard, front lawn and patio plants looking beautiful all summer long with these gardening tips and tricks from the professionals. Till next time... summer-proof the lawn and garden this weekend! A big thank you to Adam Woodhams and Victa for providing top professional tips to maintain the lawn and garden this summer. Victa is a renowned garden and lawn care company with a history spanning 60 years. From humble beginnings in a Concord NSW backyard where it was created in 1952, Victa has expanded to become a global exporter of lawn care products. Today, Victa is owned by the Briggs & Stratton Corporation, a world leading small engine manufacturer and major supplier of engines to Victa. The vast majority of Victa mower products continue to be assembled in Australia at the Moorebank NSW head office. Victa was the winner of the 2013 and 2015 Reader’s Digest Most Trusted Brand Award for gardening equipment.